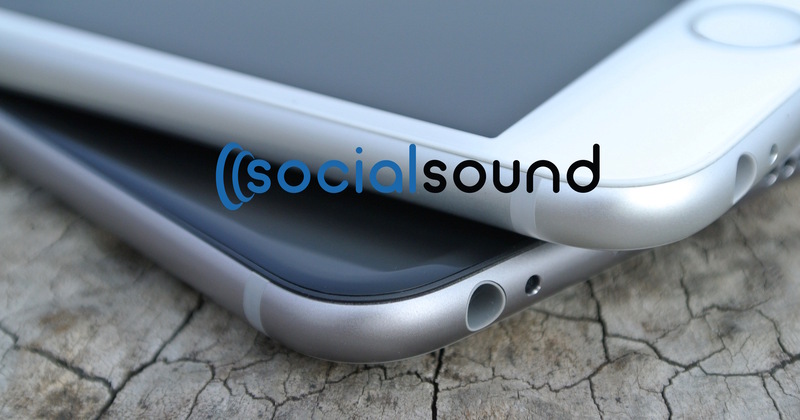 Social Sound | Respond to every review. Every review. Our client knows this particular customer will never return. Based on the tone of the negative review, we know this customer will never be back. But here’s the thing: We’re not answering this review for this customer’s benefit. We’re answering it for the benefit of every other person who will stumble upon the negative review in the future. People are understanding. They know your business isn’t perfect, that you will fall short on occasion no matter how hard you try to serve every single customer perfectly. You will get negative reviews. But how you respond to those negative reviews speaks volumes about your business. Not responding at all does, too. Most business owners are too busy actually running their own business to deal with this type of thing. But these very situations are why Social Sound exists. Contact us to see how we can help your business manage its online reputation with ease.